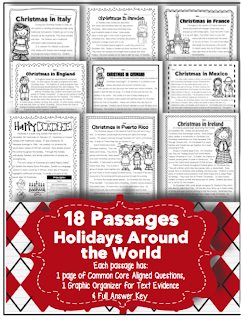 A few of my fav Holiday Reading Activities and FREEBIE! I love Wednesdays because the week is half over, AND I get to link up with one of my BBB's Jivey!! I don't know about all of you, but I see all of these amazing posts of crafts and parties and food that all of these teachers do on Instagram and blogs, and all I can think is... "I'm lucky to get all of the content I need in without banging my head against a desk and crying glue!" With that being said, I try and still make the holiday season as magical as I can for my students. I do have a few students this year who do not celebrate Christmas for religious regions, so I have been working on covering more than just Christmas. 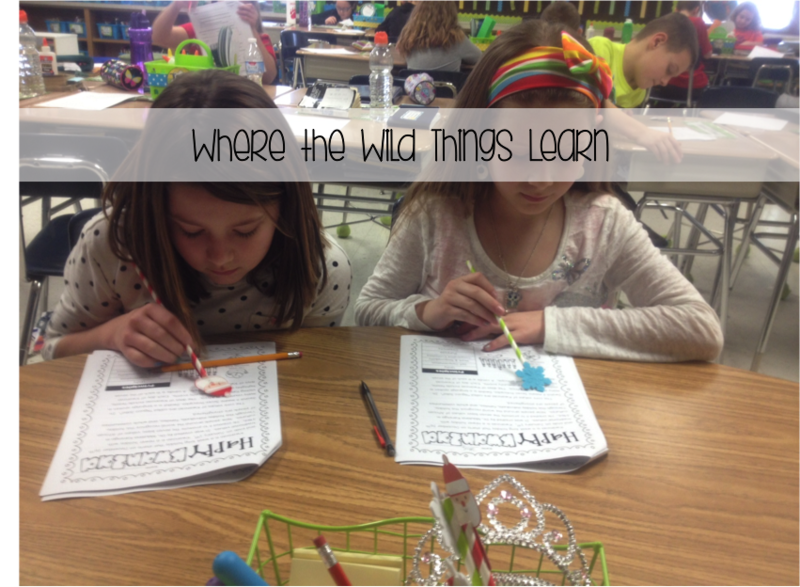 We do a few themed days, and a Holidays Around the World Unit! One of our themed days is a "You've been Grinched!" day. The students LOVED this day last year! 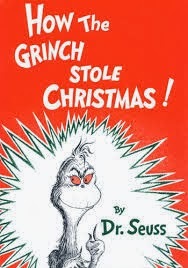 We start off the day by reading one of my favorite Dr. Seuss classics, "How the Grinch Stole Christmas." It is great to see the students reactions, because by 4th grade many of them have not heard this book for a few years. 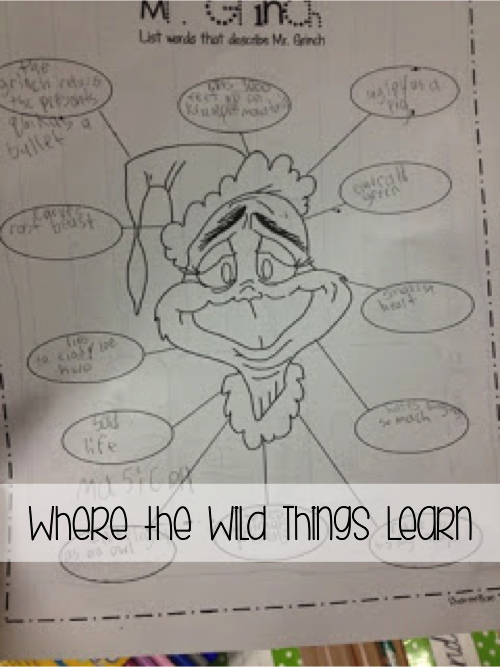 After reading the book we talk about characterization and students complete this organizer to use as many DETAILED traits as they can to describe Mr. Grinch's personality, feelings, and actions. Next, we talk about the order of events from the book and make an First, Next, After, Then, Finally anchor chart together! 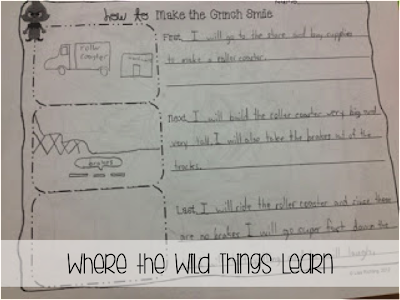 Then students write their own "How To" writing for How to Make the Grinch Smile. These always CRACK me up to read. Seriously, the things they come up with are a hoot! Another one of my favorite themed days is our Polar Express Day. The last week before break I use Jivey's Second Mentor Sentence unit so the Polar Express is our Mentor Text! 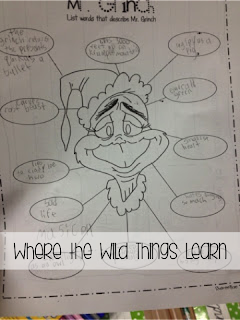 We read it and complete the grammar activities, as well as discuss the Figurative Language in the story, and complete a plot diagram for the book. 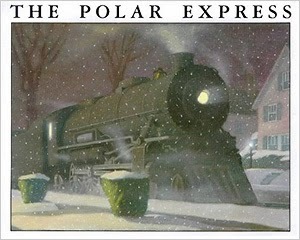 On the day before break, we have an entire Polar Express day! Our principal dresses as the conductor, and we all wear our pjs to school. Students get a ticket for the Polar Express first thing when they arrive at school and we keep them on our desk (some students admire them the whole time.) In the morning we do an entire school sing along to all of the Polar Express Songs; it is BEAUTIFUL! Then after lunch our principal comes around to our classroom and uses a hole punch to punch students' initials into their ticket, and then we go down to the gym. We watch the first half of the movie all together in the gym, then go back to our classrooms for "intermission." During this time, our principal and our PTA bring around hot chocolate and cookies for all of the kiddos, and we enjoy it thoroughly :) Then, we sing the song "Hot Chocolate" as a class (it's their favorite!) Then we head back down to the gym and finish the movie. When the movie is over we give out little bells with a "Believe" tag to all students. It is a MAGICAL day! 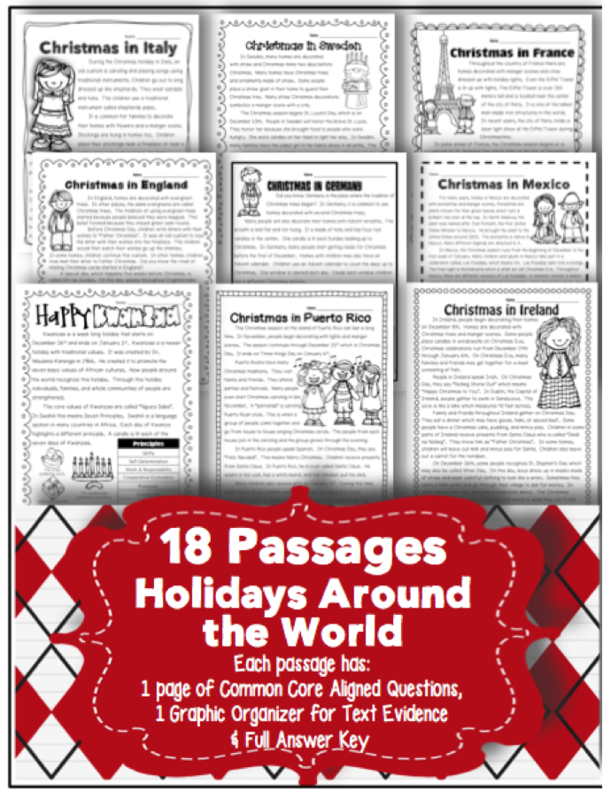 Another activity that I am REALLY putting emphasis on this year (due to the few kiddos who don't celebrate) is our Holidays Around the World activities. I picked up this wonderful packet from The 24/7 Teacher; it is JAM PACKED with quality information and my kiddos love it! During small reading groups we meet and read about a country a day, and work on answering the questions with text evidence. For my higher class (we have gone to a "block" type schedule that is ability grouped and sub grouped; which I will blog about more later!) I have assigned groups of 4 a country and given them instructions on what to research. They can present their findings in a brochure, poster, or Powerpoint. They are LOVING it! I am also working on a "World Travelers Passport and Briefcase" kit to accompany this pack! 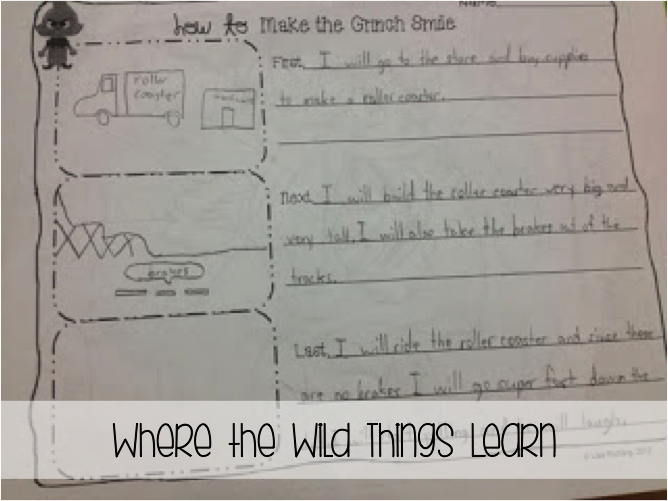 It should be done Friday so you can use next week if you do a unit like this :) I can't wait for my kiddos to use it! So that's a few of the holiday activities we do. What about you? I'd love to hear your classroom traditions! 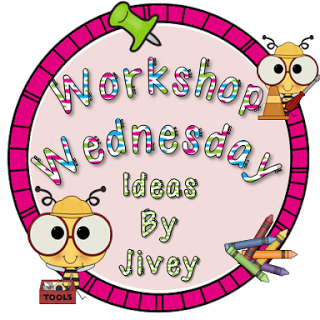 Thanks for sharing some really neat ideas! 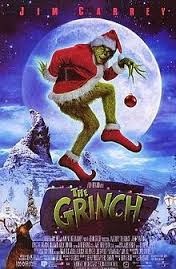 I believe that Grinch is from Peterson's Pad http://petersons-pad.blogspot.com/2011/12/grinch-day.html. I grabbed me a copy!! Woo hoo.. my 5th graders will love this!! That sounds like SO much fun! I love the Polar Express and was thinking about doing a party with my class this year, but we don't do anything "whole-school" like that...I'm sure the kids love it, too! I bet your principal's hand gets tired from punching those! It's all I can do to do my own class! :-P thanks for linking up!! 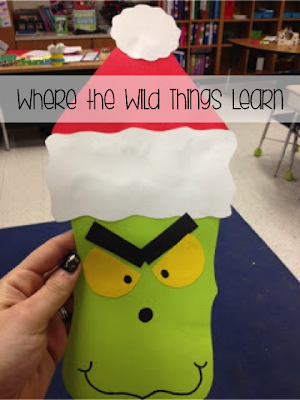 I am going to steal your Grinch How To Writing!! :) Love it!!!! !